The Jellybean Collection is a fun assortment of handmade indoor/outdoor rugs. The bright colors and adorable patterns greet visitors with a cheerful welcome. Rugs are machine washable so they are easy to clean. Made of 35% recycled material so they are also environmentally friendly. 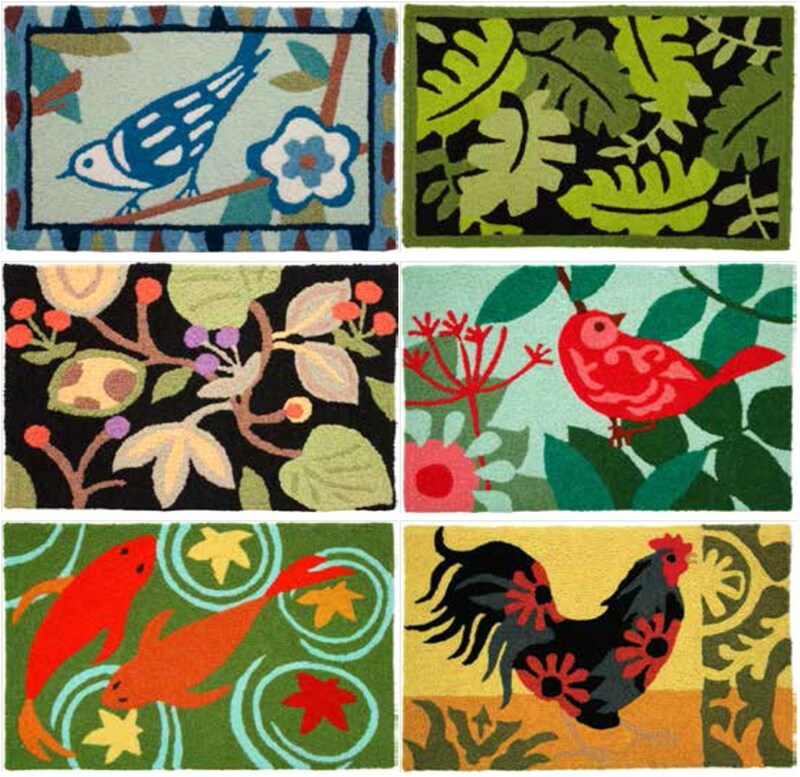 Enjoy these rugs on your porch, patio, deck or any room in your home. They have been a huge seller and we can barely keep them in stock. Perfect summer time gift!